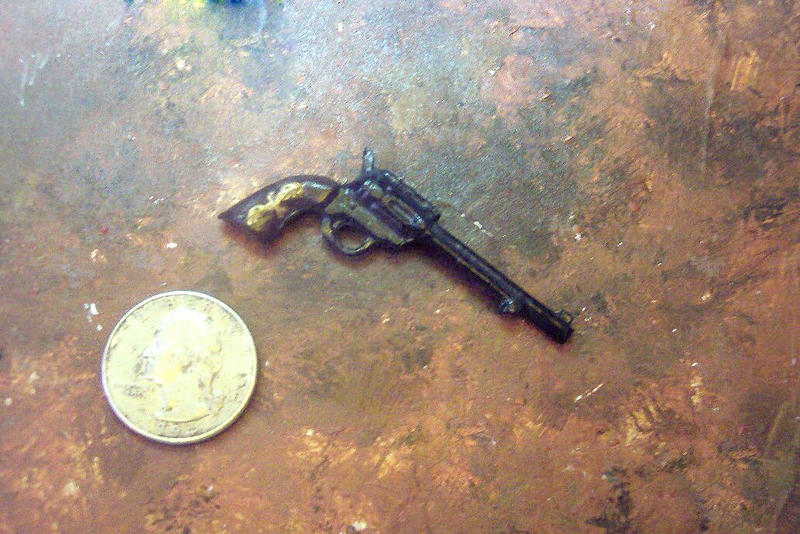 TOOL SET MY CUSTOM FIGURE GALLERY MINI STEVO INDEX LINKS, FRIENDS OF STEVO'S TOYS! 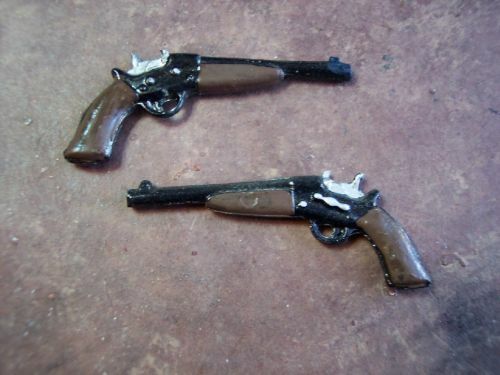 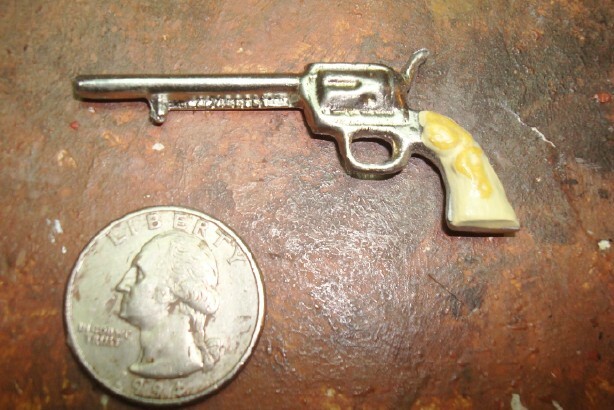 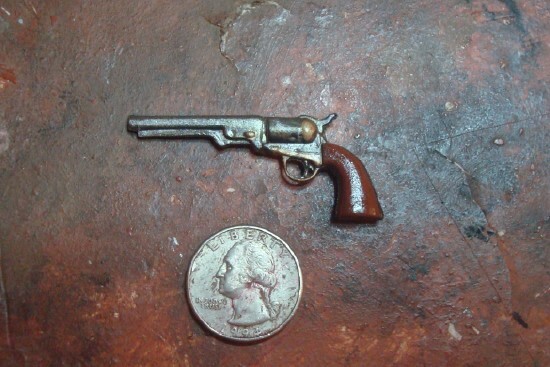 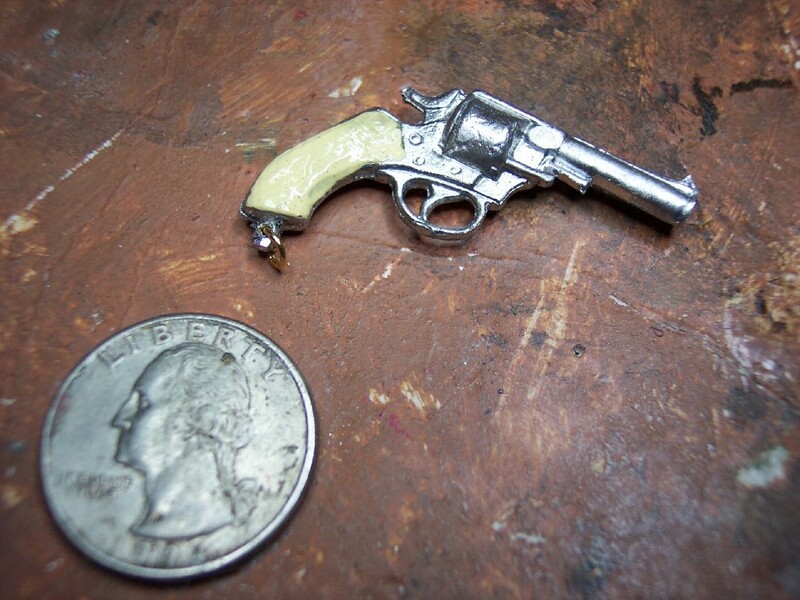 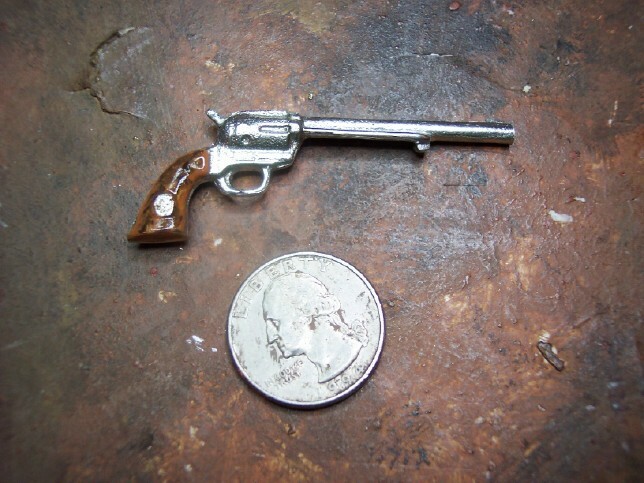 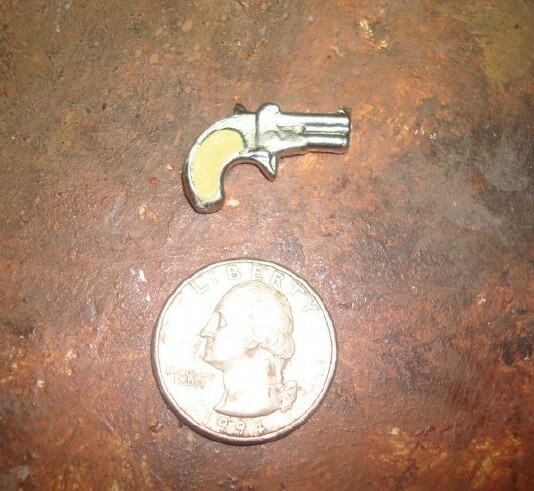 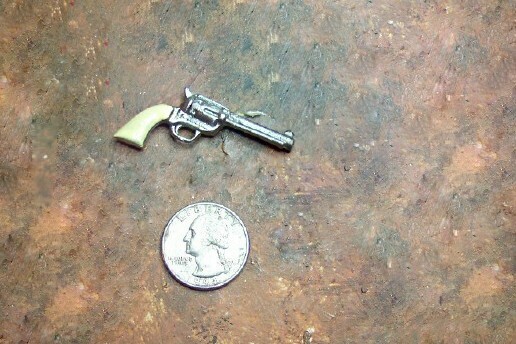 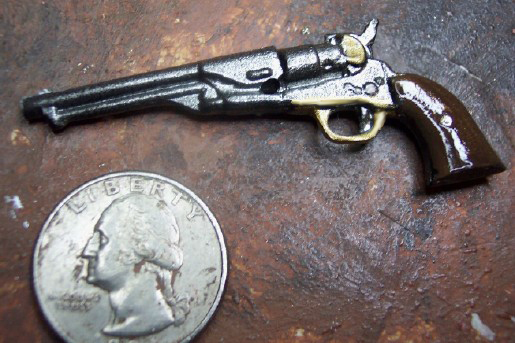 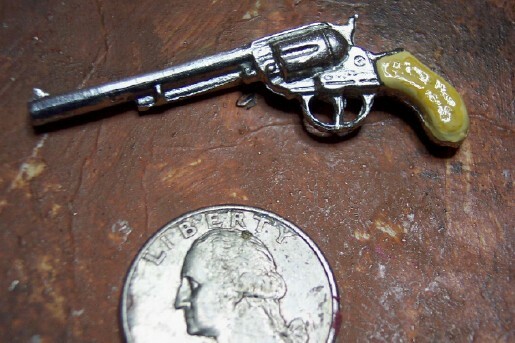 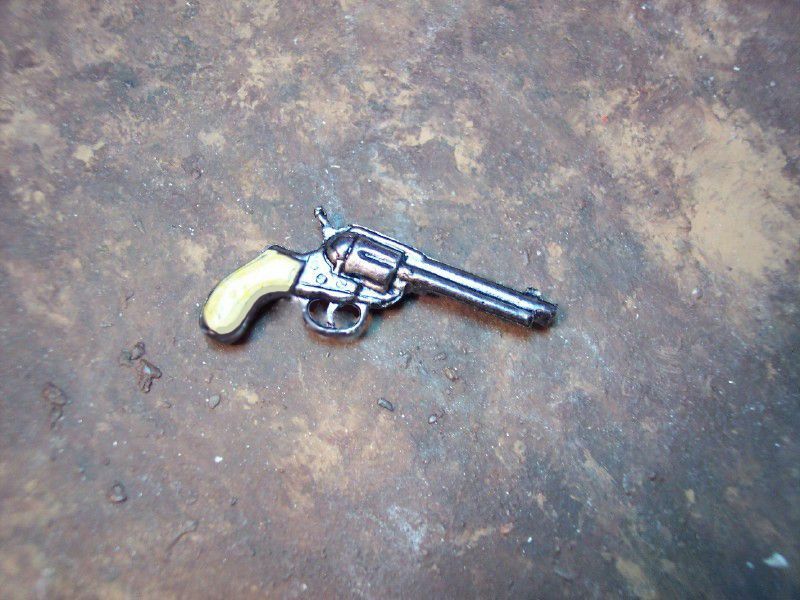 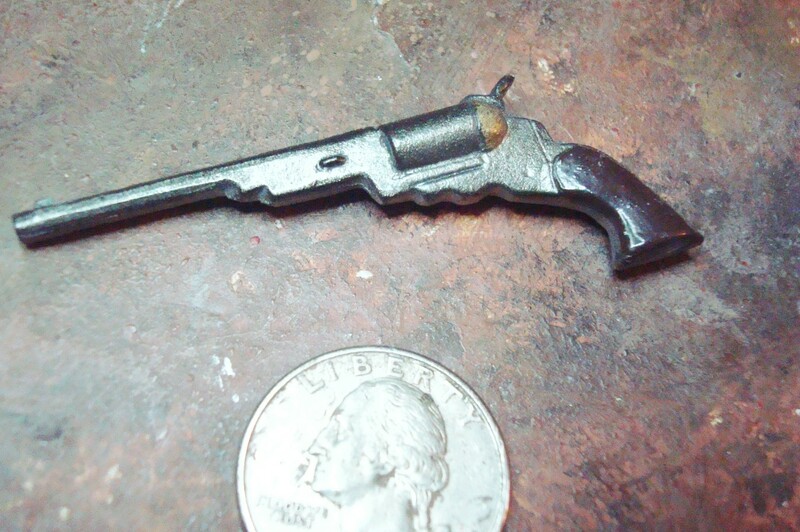 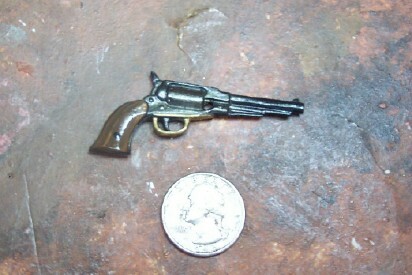 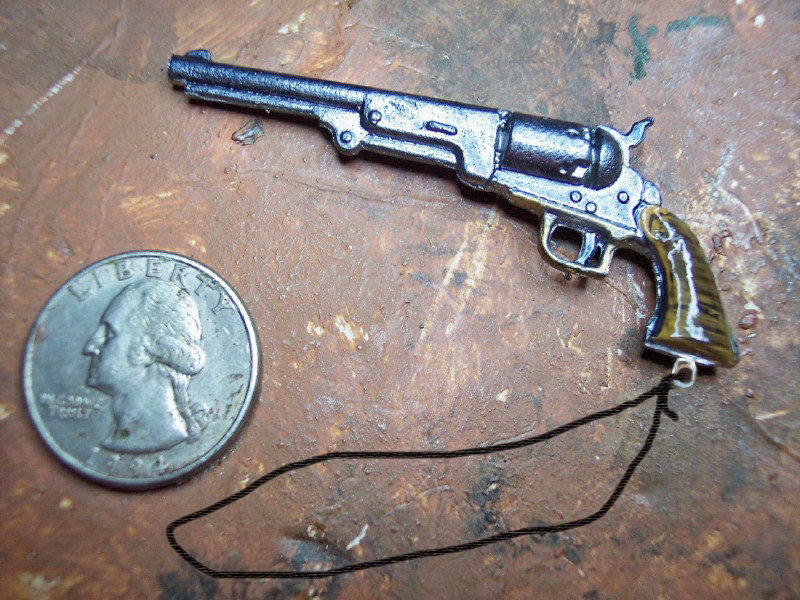 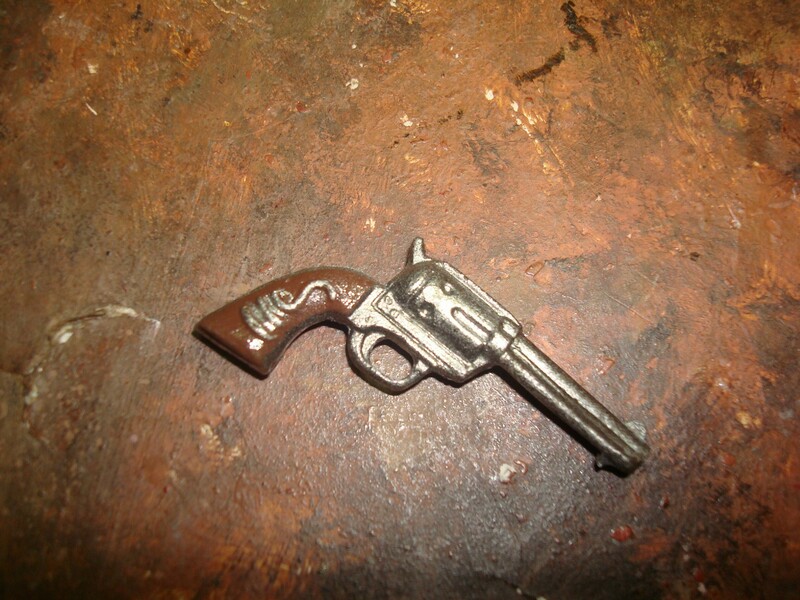 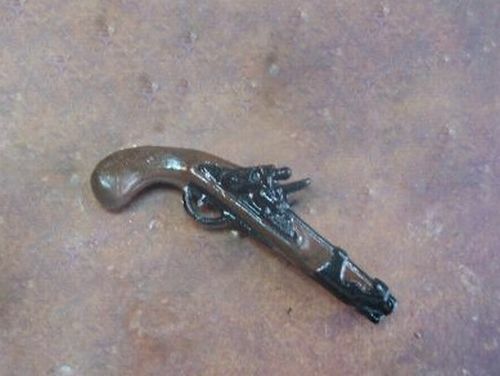 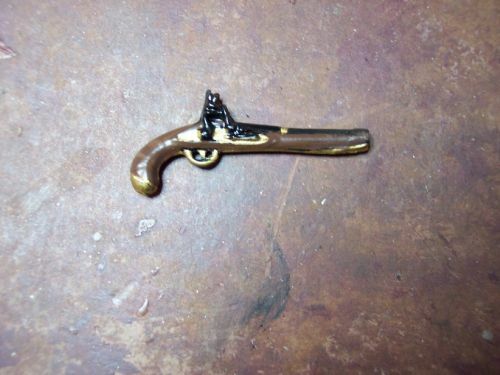 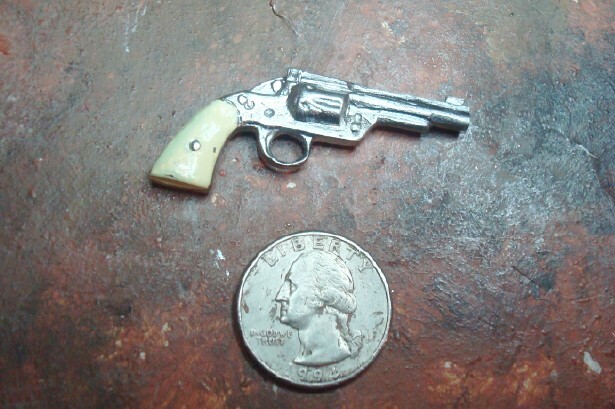 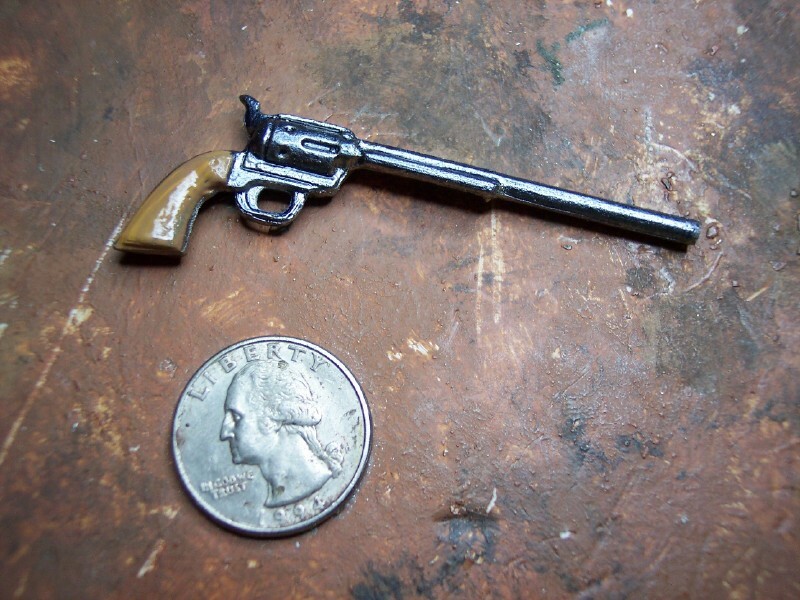 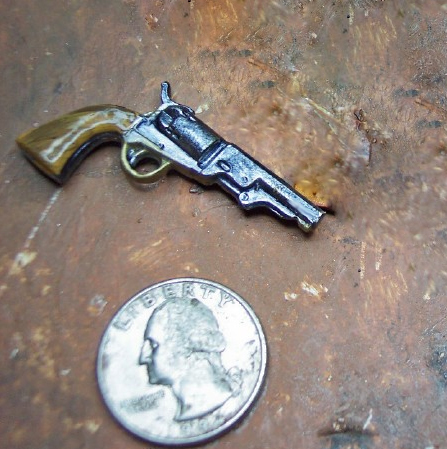 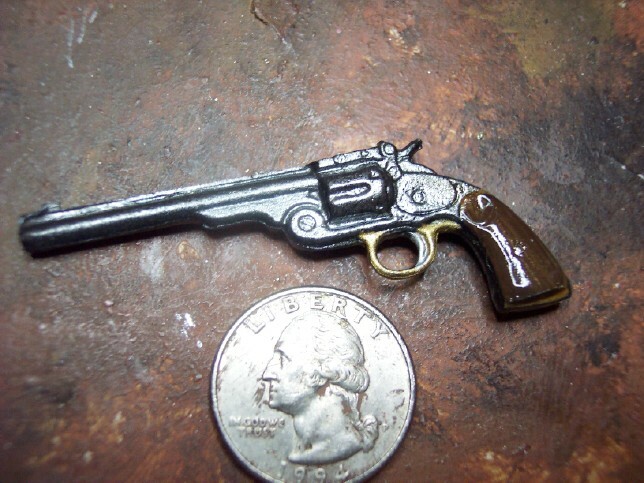 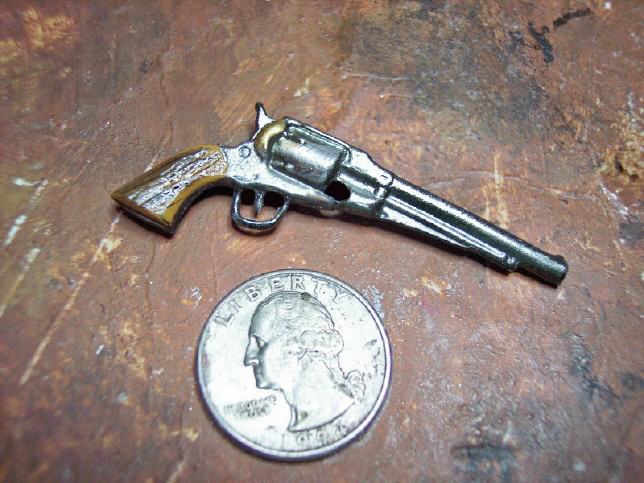 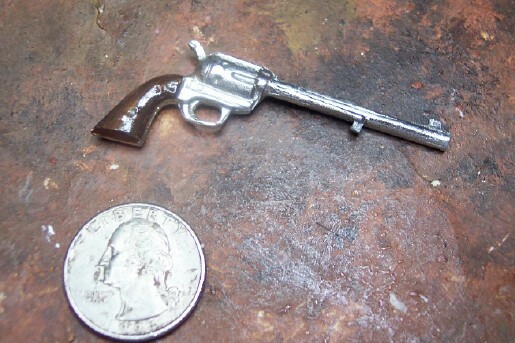 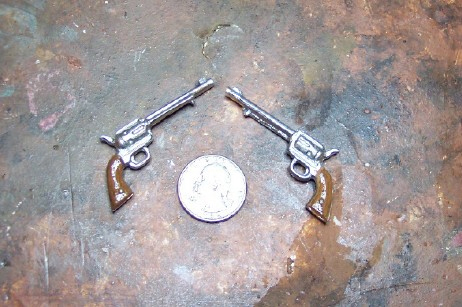 New Sculpt!The LeMat pistol boasting 9 rounds of .44 and one shotgun shell! 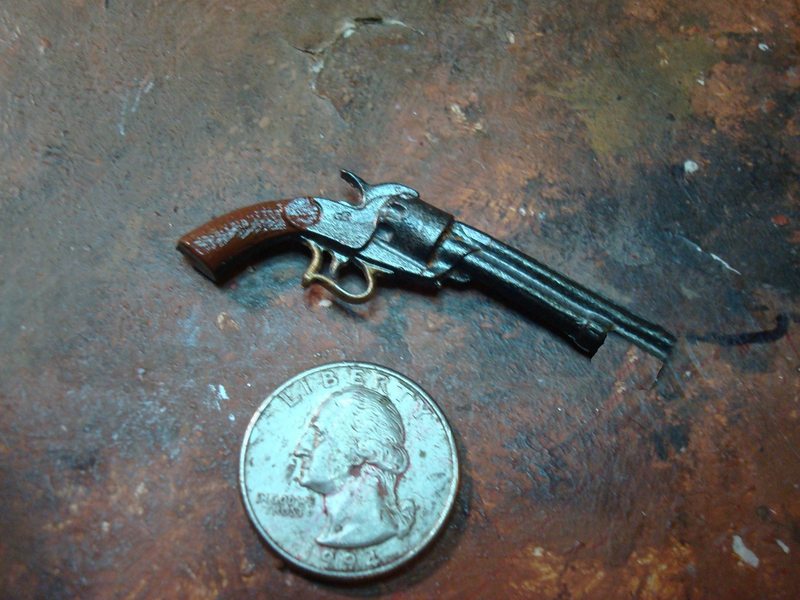 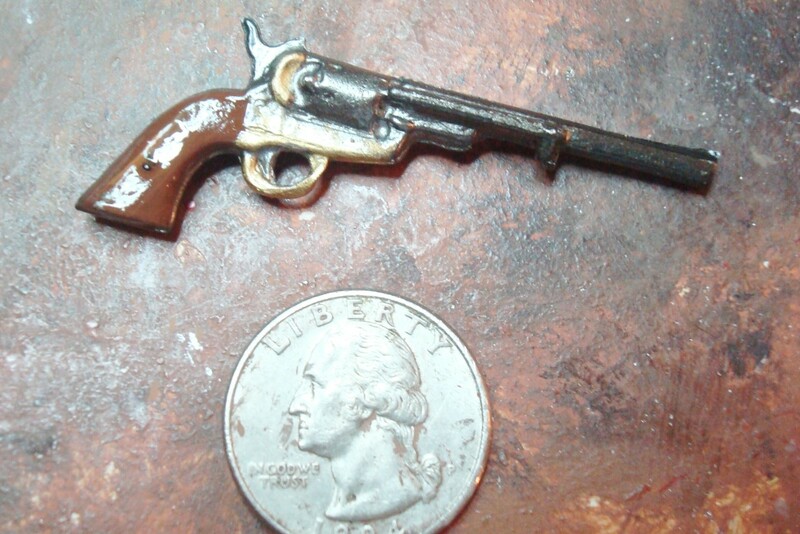 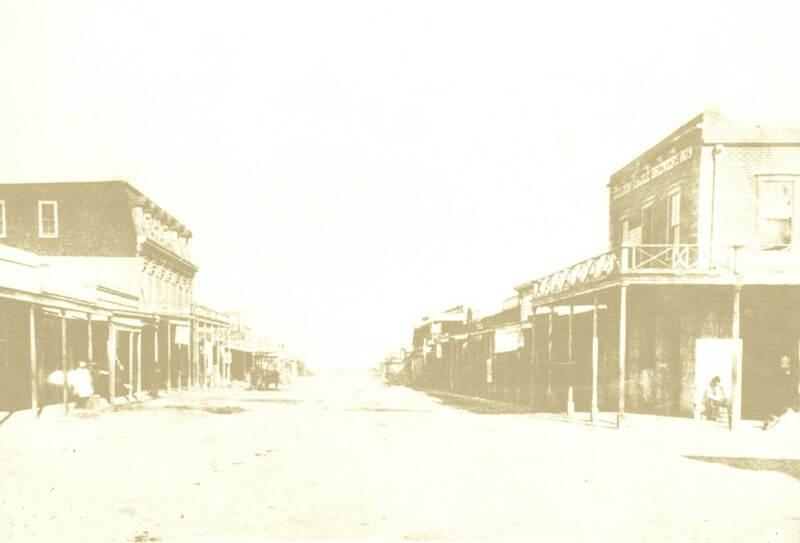 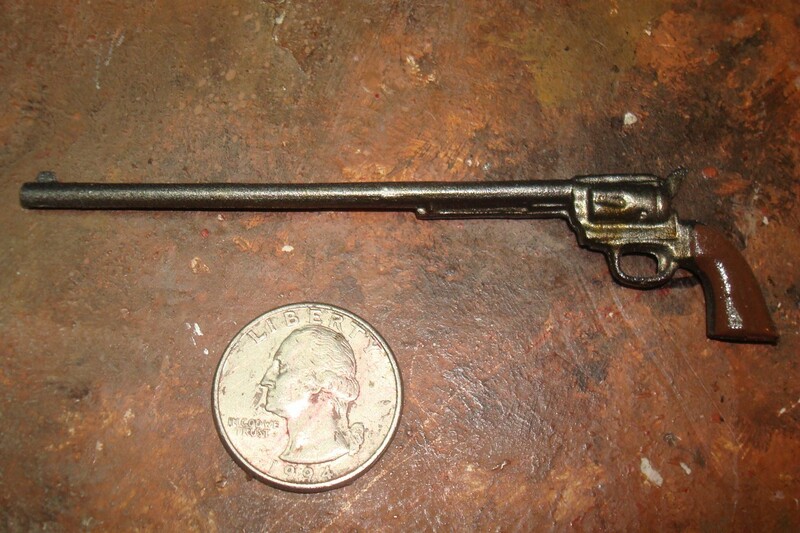 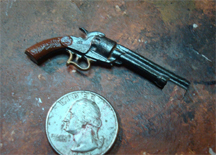 1873 7.5 inch with raised horse head design on the grips.